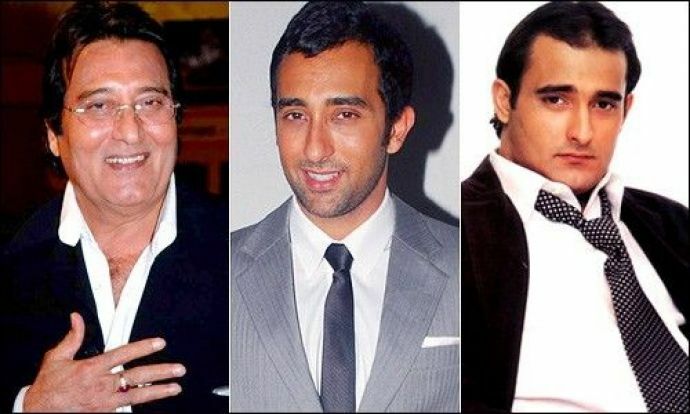 Vinod Khanna was the original handsome hunk of Bollywood and one of the very few who challenged Amitabh Bachchan at the top. 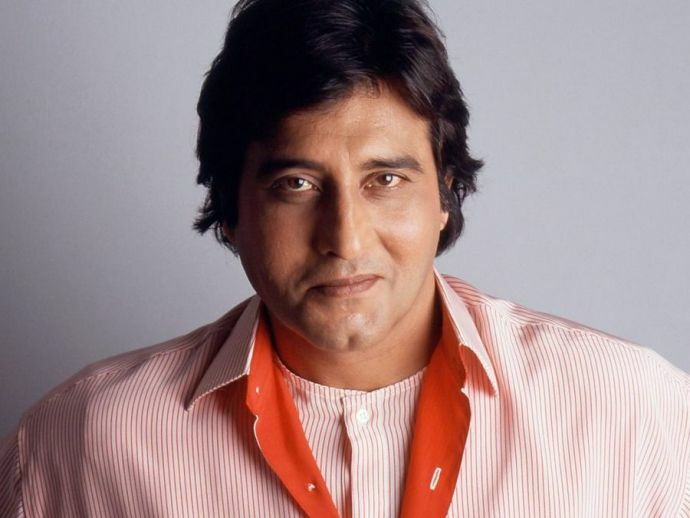 Veteran actor and BJP MP Vinod Khanna said his last goodbye today after a long battle with cancer. 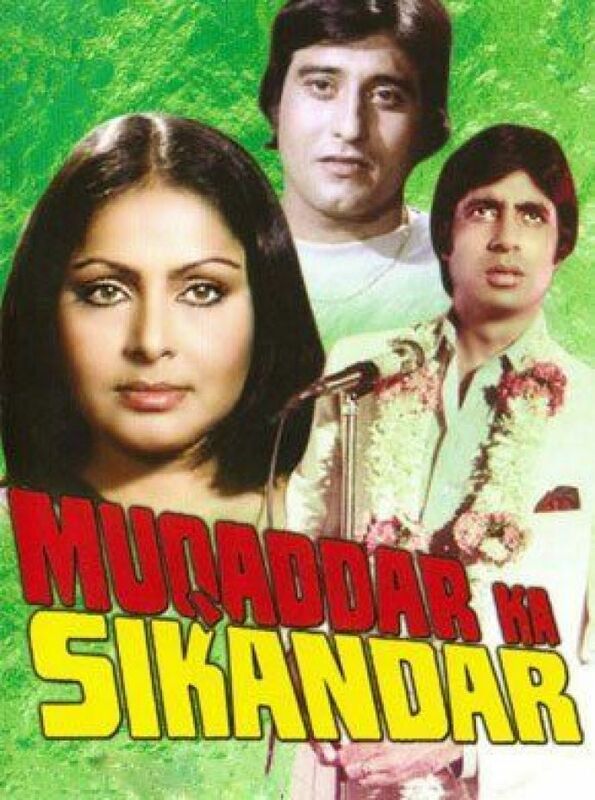 This iconic actor was a true superstar who made a priceless contribution to Indian cinema. 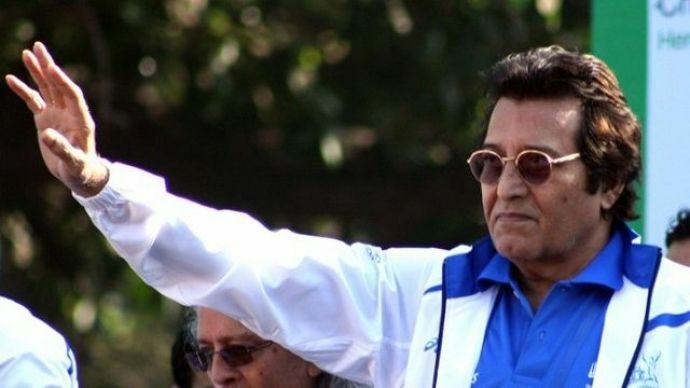 We all know that Vinod Khanna had an immense fan following. His incredible acting in over a hundred films since 1968 are not the only reason we love him. We adore him because of his overall personality and character. Today, we thank him for his unparalleled contribution to Bollywood. Dialogue delivery is an art. nNo doubt writers give their heart and soul to create those amazing dialogues but actors make those dialogues come alive. 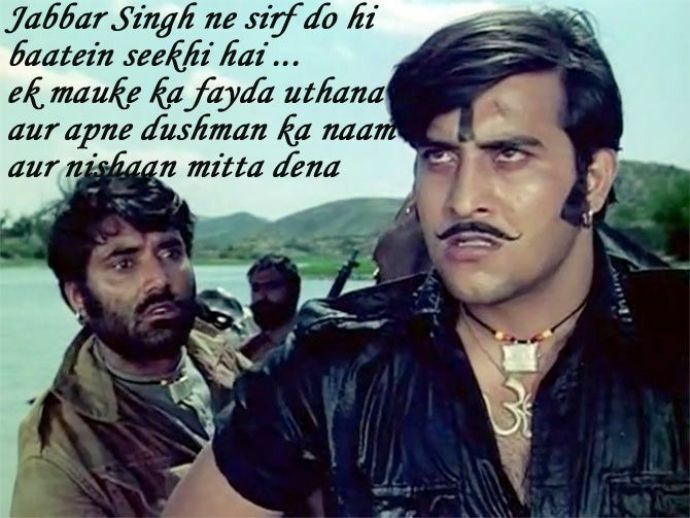 And Vinod Khanna’s super famous dialogues are among the most memorable ones. 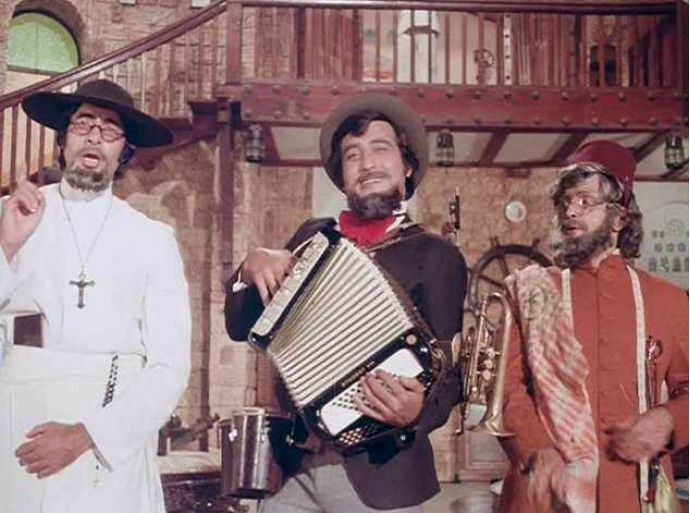 Be it Sridevi in Chandani or Amitabh Bachchan and Rishi Kapoor in Amar Akbar Anthony, Vinod khanna’s mesmerising performances with these legends was simply beyond words. 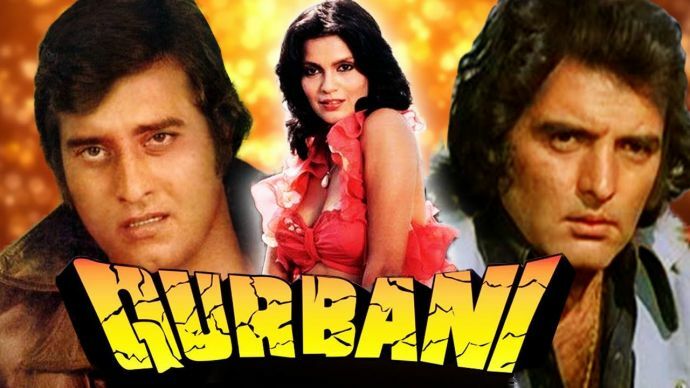 Apart from his wonderful chemistry with his co-actors, some of his iconic films broke many records and made their own special place in the history of Indian cinema. 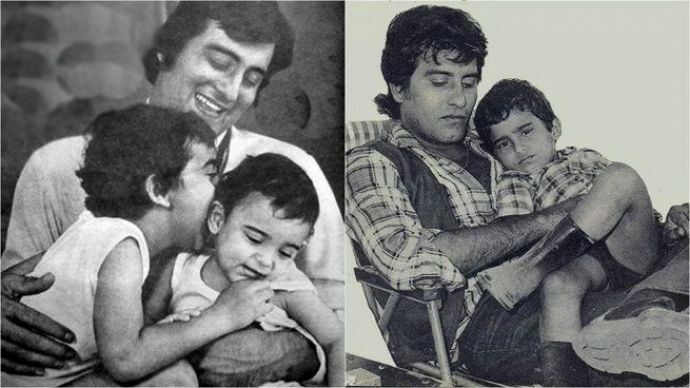 This great actor had his own style and became an inspiration for many young minds then and now. 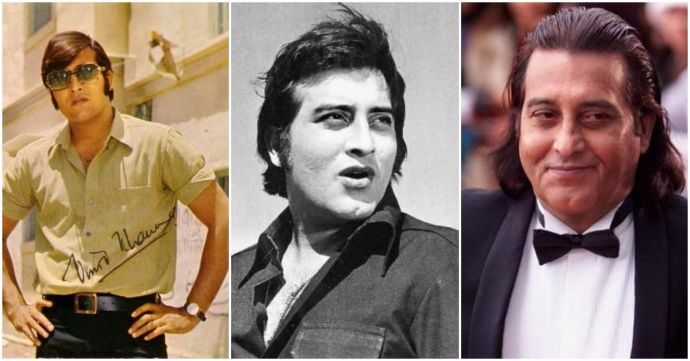 Vinod Khanna always lived his life on his own terms, on screen and off screen. 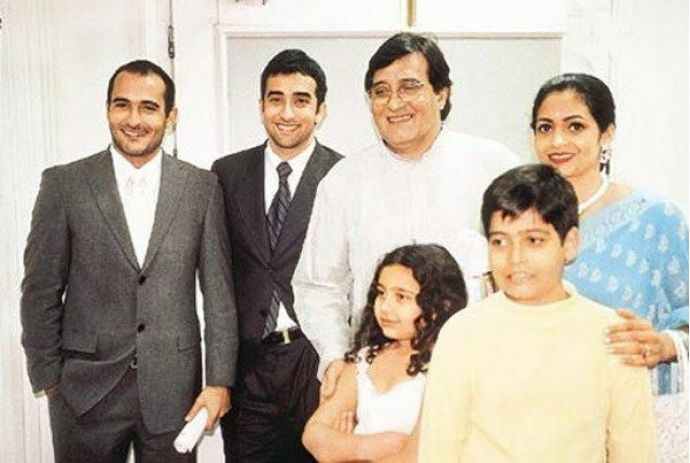 Apart from his historic films and political career, Vinod Khanna was a great father to his talented children. His whole family being around him during his last moments is a testament to this fact. 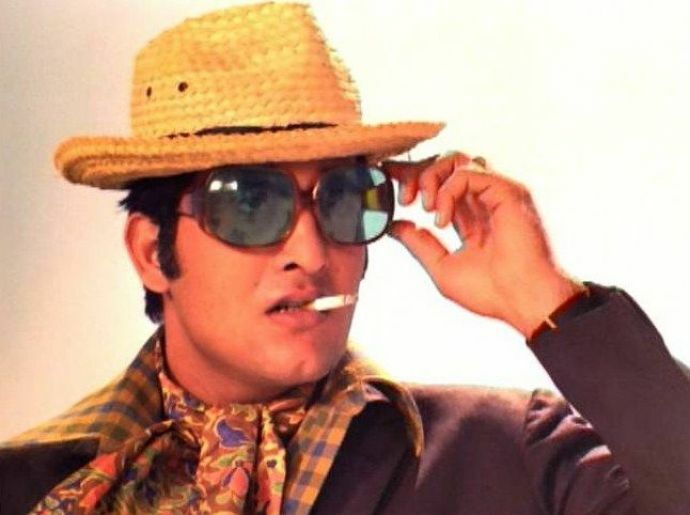 Rest In Peace, Vinod Khanna, the original style icon of Bollywood!